Your preschooler can have some pretty strong opinions when it comes to what's on his plate. 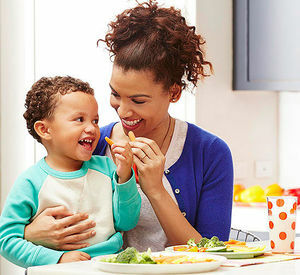 Find out if your child is eating enough or too much, best bets for nutritious foods, and how to pry him out of the macaroni and cheese rut. Plus: Learn these strategies for getting everyone to eat the same meal. Parents play a key role in shaping their children's approach to eating. 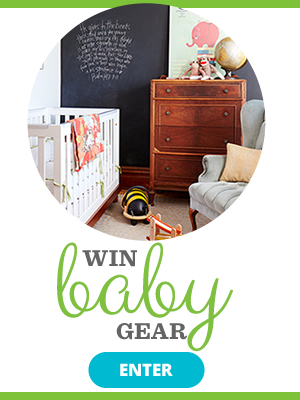 Here are some mistakes to avoid with your little one. 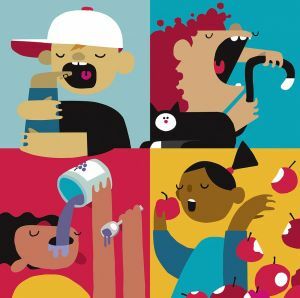 We asked nutrition experts to tackle some common feeding challenges. Here are their practical solutions--and some food for thought. 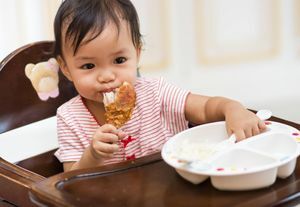 Your child can now eat many of the foods you do -- but that doesn't mean she should. We tell you the foods to avoid. 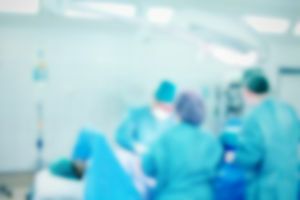 Frustrated parents are sending their fussy kids to specially designed clinics at children's hospitals. 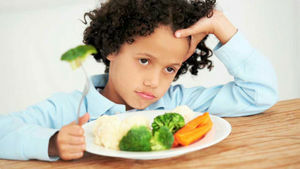 What strategies do the experts there have to improve your kid's diet? Get the dish here. 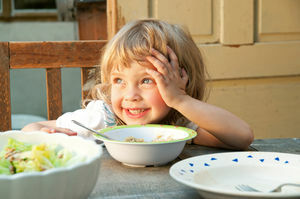 Identify your toddler's eating style for a customized approach to mealtime. Our advice will get him from "I don't want that" to "more, please!" The mom-of-three fired back at haters who accused her of starving her children. 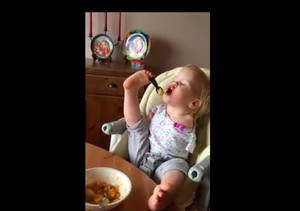 This awe-inspiring toddler is about to change the way you view the obstacles facing you today. 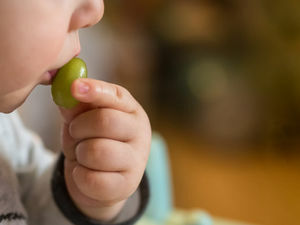 Two-year-olds often resist eating what you serve the rest of the family. 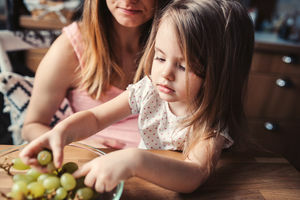 But as long as your child is exposed to a variety of healthy foods, eventually she'll expand her repertoire. Getting a squirmy toddler to sit at the table and eat a meal can be a huge challenge. These expert ideas for fostering good mealtime habits will help. These quick and easy meals are totally kid-approved.